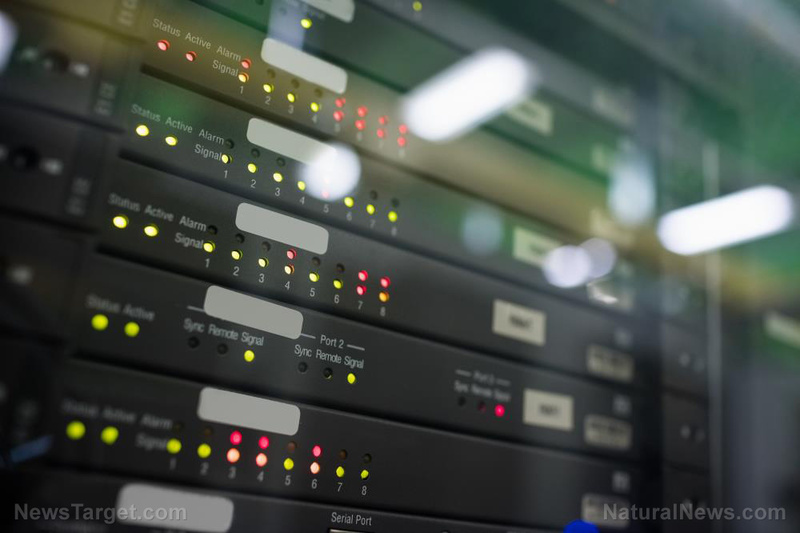 (Natural News) If you’ve ever had your data wiped out because of a faulty hard drive, or just can’t seem to get enough storage for your data, the development of things called skyrmions may be the next step in making sure your data never disappears again. Researchers from the U.S. and Germany have discovered that magnetic swirls known as skyrmions have the potential to be a better material to use for data storage technology. In their recent study, researchers have found a way to generate these skyrmions to directly integrate them into memory chips and make them reliably function up to a gigahertz range. The study was able to generate nanoswirls at predetermined ranges using pulses in current. These were tested to determine if they would be able to move under controlled conditions. Skyrmions are rotating spins that exist as a pattern. These are usually stabilized with the use of an external magnet. In the study, scientists generated sandwich-shaped skyrmions that were made up of platinum, magnesium oxide, and a magnetic alloy comprised of cobalt, iron, and boron. These racetracks were made of nanometer-thin wires that were composed of stacks of magnetic materials. Scientists were then able to control the precise positions where the magnetic swirls would move using a small restriction within the racetrack wire. What happens in the few-nanometer-thin layers of material and at their interfaces in particular when single current pulses with a duration in the range of nanoseconds are sent through the wire? During the current pulses, how do electrons from the platinum layer influence the magnetization in the adjacent cobalt alloy so that skyrmions with a particular rotation direction are generated? To answer these questions, researchers compared data gleaned from experiments with those from micromagnetic computer simulations that replicate the process. The study was then able to illustrate the process by which sub-nanosecond spin-orbit torque pulses were able to create skyrmions at user-defined positions, which can be used in three-dimensional designs. The study is titled “Field-free deterministic ultrafast creation of magnetic skyrmions by spin–orbit torques”. Aside from Dr. Büttner, other authors include Ivan Lemesh, Michael Schneider, Bastian Pfau, Christian M. Günther, Piet Hessing, Jan Geilhufe, Lucas Caretta, Dieter Engel, Benjamin Krüger, Jens Viefhaus, Stefan Eisebitt and Geoffrey S. D. Beach. It was supported by the Department of Energy and funded by the German Science Foundation. Be informed of the latest developments in science and technology by following Scientific.News.